Delaware, USA – March 28, 2019 – Elfin group (aka APT33) conducts cyber espionage campaigns primarily focusing on organizations in Saudi Arabia and the United States. State-sponsored actors are interested not only in government organizations, but also in companies in the chemical, engineering, telecommunications, finance, and IT sectors. In addition to cyber espionage, the researchers suspect them of organizing destructive attacks using Shamoon and Fileerase wipers targeted at organizations in Saudi Arabia and the United Arab Emirates. 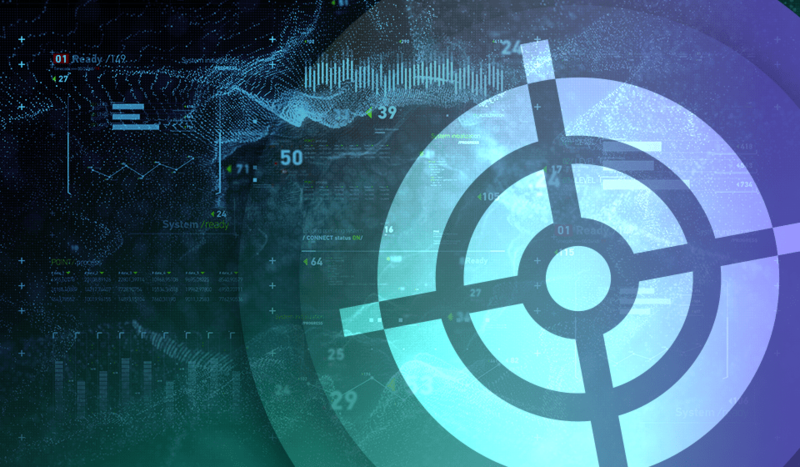 Symantec’s experts published a report on the activities of the Elfin group, which described their tools and attacks over the past three years. The last detected campaign took place in February, shortly after the publication of information about the critical vulnerability in WinRAR. Adversaries used the exploit for CVE-2018-20250 vulnerability and sent spear-phishing emails with a twisted RAR file.